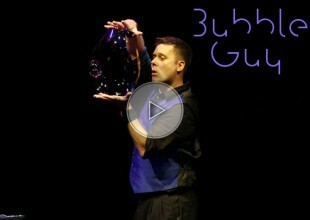 The Bubble soap Guy is a funny guy who will create all sort of soap bubbles with ease and facility. A great entertainment solution for all kind of events. Written by: Alexandre Hourdequin on September 2, 2014.